The area of Wolverton is considered to have begun its history with the arrival of the railway in the early 19th century. However, there is a history to the area before the trains even arrived. 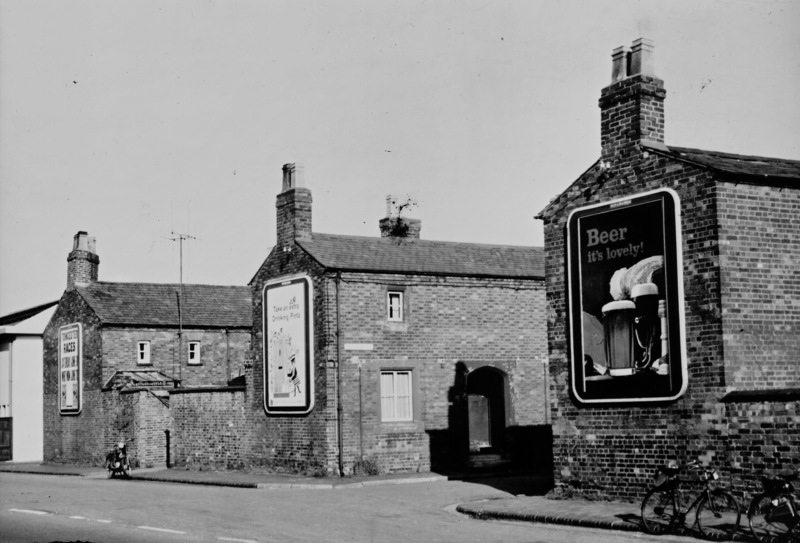 The area of Old Wolverton dates back as far as 1086 and is recorded in the Domesday Book as two separate estates boasting two mills. The Longville family owned the land and built the manor house and had a park at Wolverton in 1501. Sir Edward Longville sold the manor to John Radcliffe in 1713. John Radcliffe died a year later, and left his estates in Buckinghamshire to trustees for charitable purposes. The Radcliffe trustees are still lords of the manor and much of the land for the railway and the houses was bought from the Radcliffe trustees. The railway works were opened in 1838 and a colony of railway workers sprung up. Wolverton was chosen as a stopping point between London and Birmingham because it was about halfway between the two. It was a place for refuelling and repairing the trains, and a place where passengers could get out for refreshments and to visit a toilet. It was thought that a distance of about 50 miles was as far as a person could travel without needing a ‘toilet stop’. The Grand Union Canal passing close by the railway line was also an advantage as it brought in raw materials such as coal. Wolverton was the first purpose built railway town on a green field site. It was, in fact the Milton Keynes of its day. 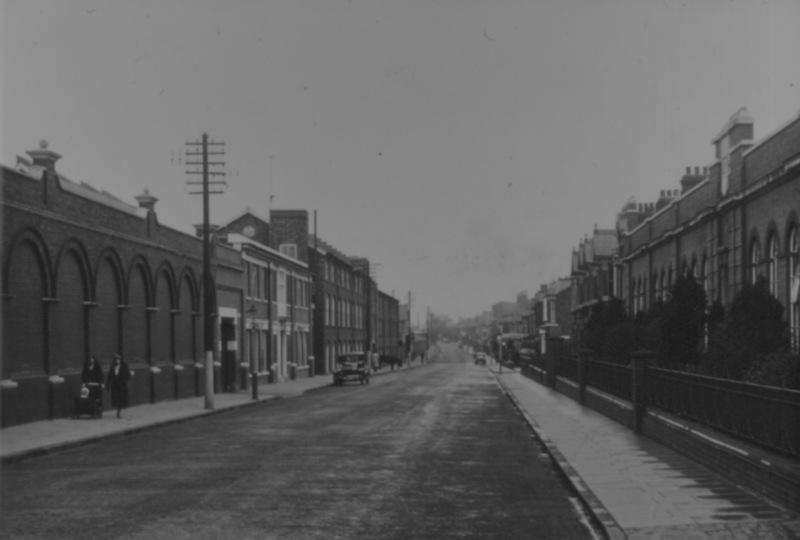 This entry was posted in Archive, Heritage, Living Archive, Places, Wolverton. Bookmark the permalink. My name is Edward Longville (no “Sir”) and I will attempt to trace my ancestry to see if it leads to Wolverton. I was born in Northumberland but now live in Western Australia.